In the past few months I’ve built a couple of web apps using python and flask, and the main task of the programs takes significant time to run. The web app for my client requires a customer to enter their email address and click a button, and the app generates some data files and sends them to a customer. It will take 30 seconds or so to do it, but in my flask app that means the customer clicks the button and has to wait that whole time for the app to process before loading the next page – which is far too long. In other cases, it’s not a user entering the details but a webhook passing some data to the web application – which requires a response to be given within 5 seconds. So we need to either load the next page immediately, telling the customer they will get an email shortly, or immediately respond to the webhook, and then run the actual task in the background. 1. The Flask web application, which runs the Celery client allowing you to add a background task to the task queue. 2. The task queue itself, such as Redis. This does not do anything except hold the details of the task to be executed. 3. 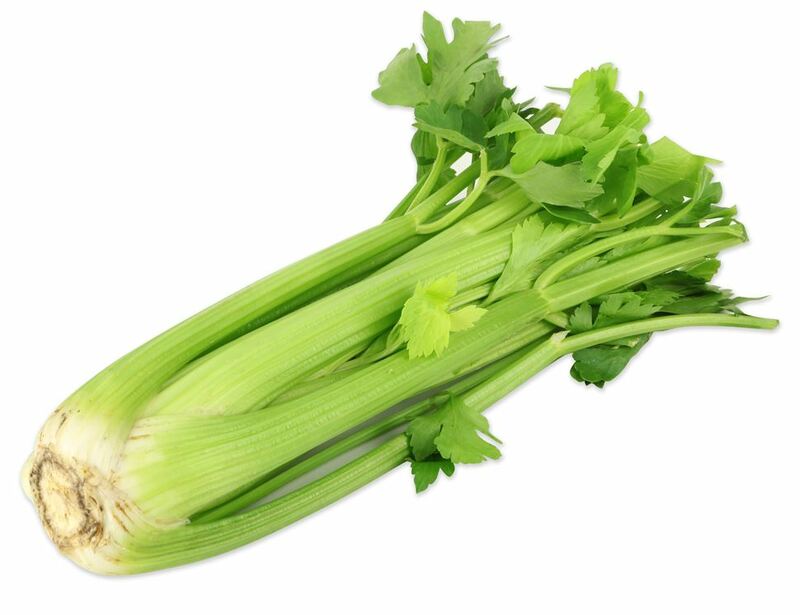 The Celery Worker, which is continuously grabbing tasks from the task queue, and actually executing them. This is a one file basic example of using celery with flask. You’ll need install redis and the flask and celery python packages (pip install flask celery). That’s it. You can now point your browser to wherever you’ve set the flask app up, and it will return the ‘task started’ message to you, and 60 seconds later, the celery worker will complete the task. Miguel Grinberg has a more detailed tutorial on Celery showing how you can get updates on the progress of your background task, which is well worth a read.